As electric toothbrushes become mainstream, more models make use of smart technology. 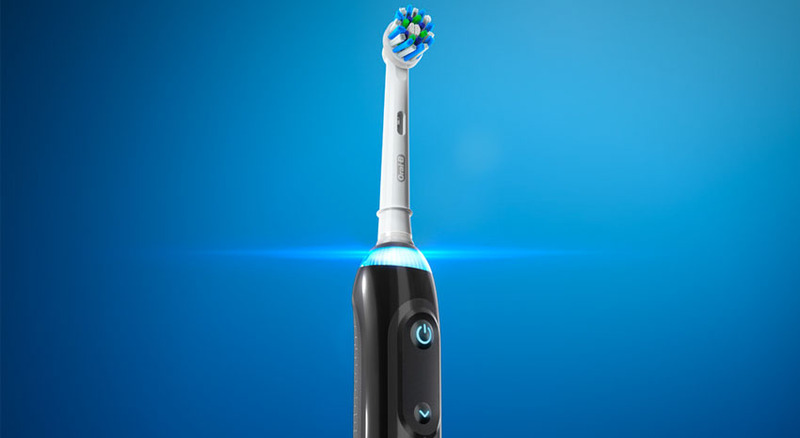 This Oral-B brush has all the features you would expect from an electric toothbrush plus tracking capabilities that work with an accompanying app. The brush works with your smartphone to track which areas of your mouth need cleaning, and the countdown feature makes sure you’re giving your pearly whites enough attention. Another good feature is the dental care journeys, pre-programmed routines that help you achieve oral hygiene goals like fresher breath. $199.99–249.99. Unreliable WiFi connections can cause untold stress for business travelers, and dodgy connections are a particular problem in the developing world. 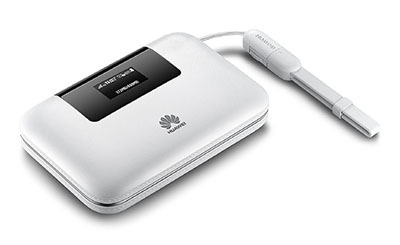 With a mobile WiFi hotspot like the Huawei E5770S, you can provide a secure internet connection via a local mobile network. 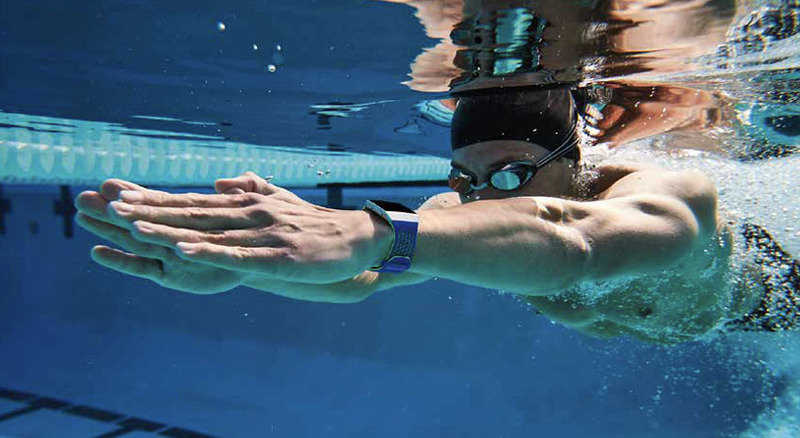 The device is small enough to fit in your pocket; ships unlocked so you can use it with any service provider; and works with 4G LTE bands in Asia, Africa, Europe and the Middle East, as well as most bands in the United States. 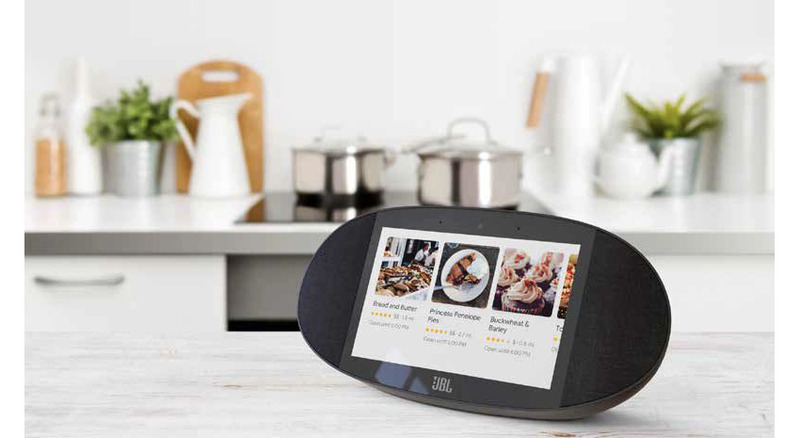 It also doubles as a portable power supply and offers up to 20 hours of internet on a single charge. $180. Getting a good night’s sleep can be difficult for myriad reasons, especially in unfamiliar surroundings when you’re on the road. 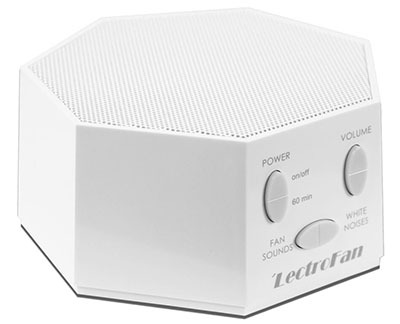 Technology companies devote increasing amounts of attention to finding solutions, and the LectroFan Sound Machine promises to help you sleep by producing white noise. 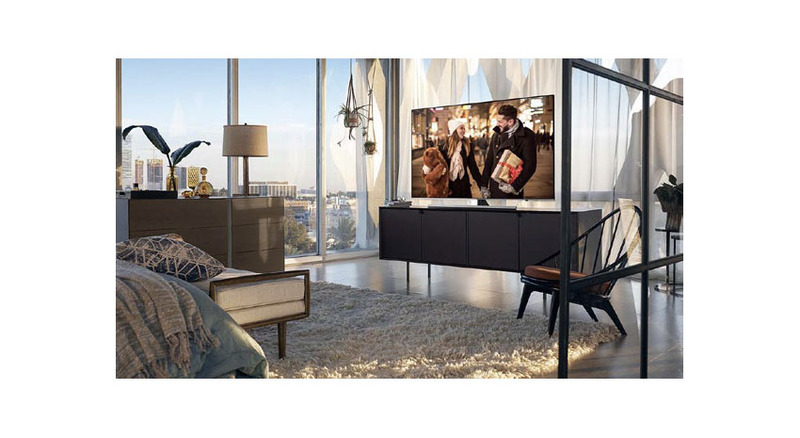 Adjust the volume on one of 20 different settings and settle in for a soothing night’s sleep. It’s small enough to pack easily in your hand luggage and easy to operate in the dark. $49.95. Support for 360-degree content is spreading fast, with major platforms such as YouTube and Facebook now on board. 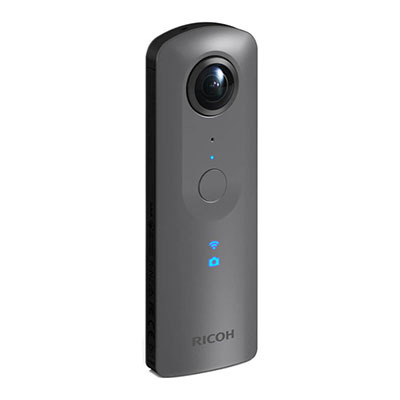 There has never been a better time to take your photo and video content to the next level with a spherical camera such as the Ricoh Theta V. With 3,840-by-1,920-pixel video, 14 megapixel stills and high-quality audio capabilities, this little camera packs a punch. 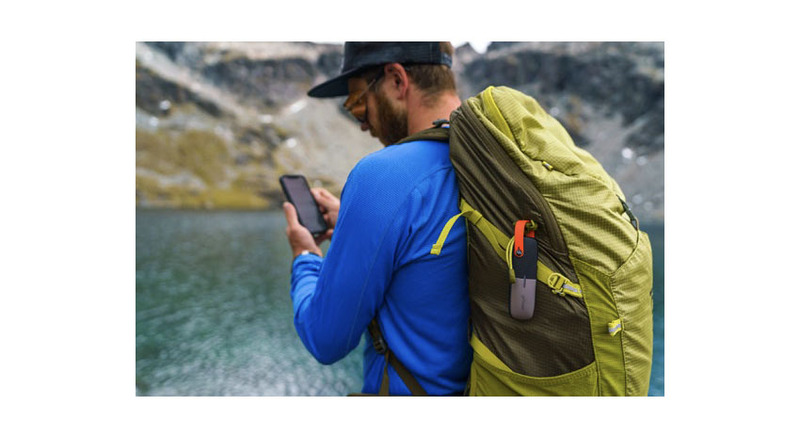 Stream your adventures live online, transfer videos to your smartphone via the accompanying app or broadcast remotely to an Amazon Fire TV. $399.95.